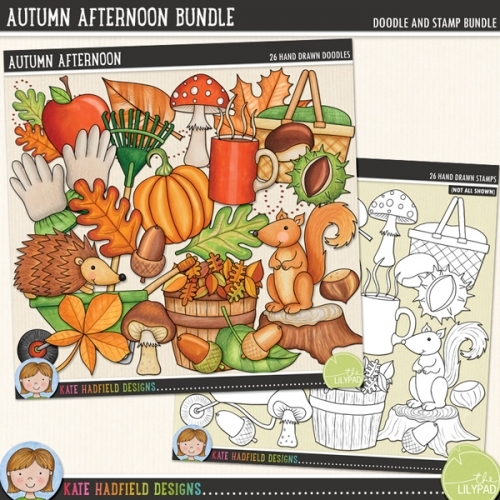 Aaaah, autumn - the most beautiful time of year! 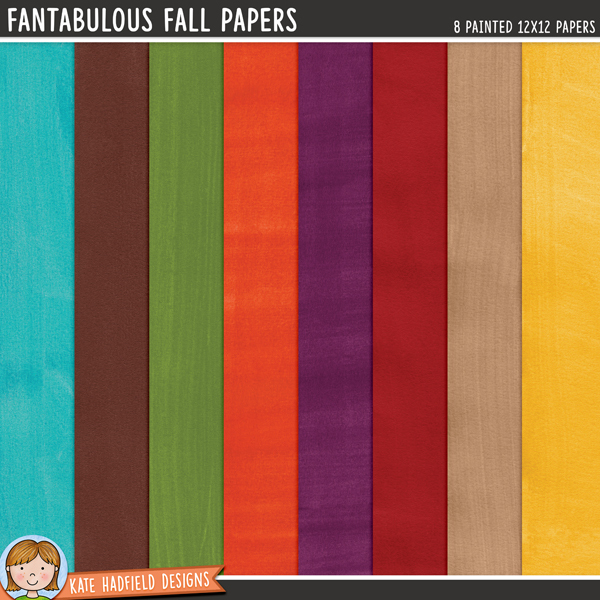 Celebrate the glory of the season with this pack of 8 softly painted watercolour papers in rich autumnal colours, each individually painted with varying brushstrokes. 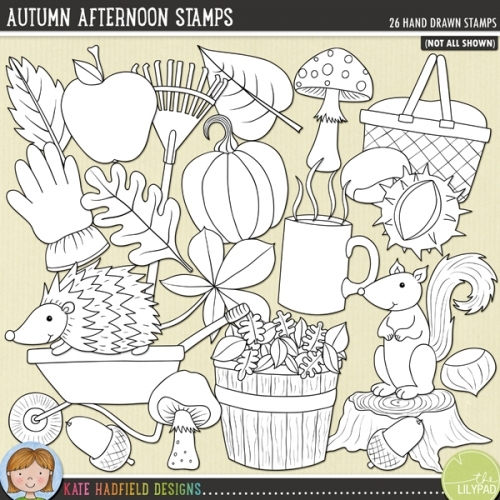 Perfect for adding some hand-made whimsy to all your pages and projects! 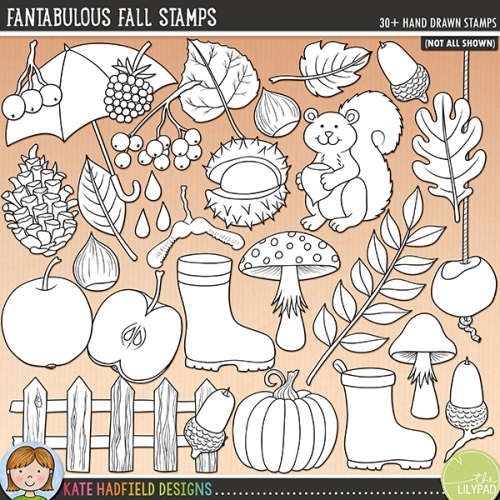 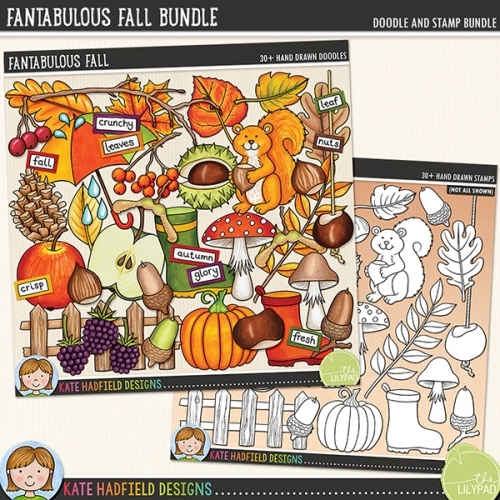 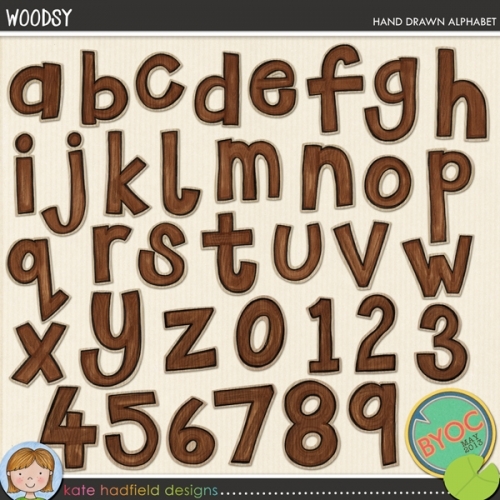 Coordinates with the Fantabulous Fall doodles and alphabet!